The Vitamin C helps the body maintain healthy tissues and a strong immune system and also helps in the absorption of iron. Vitamin C is considered to be a powerful ally if you are trying to avoid or cure a cold or other illness. Together with calcium and iron, is also an important part of the diet in contrast to lead poisoning. The recommended daily allowance (RDA) for adult men is 90 mg, and for adult women is 75 mg. 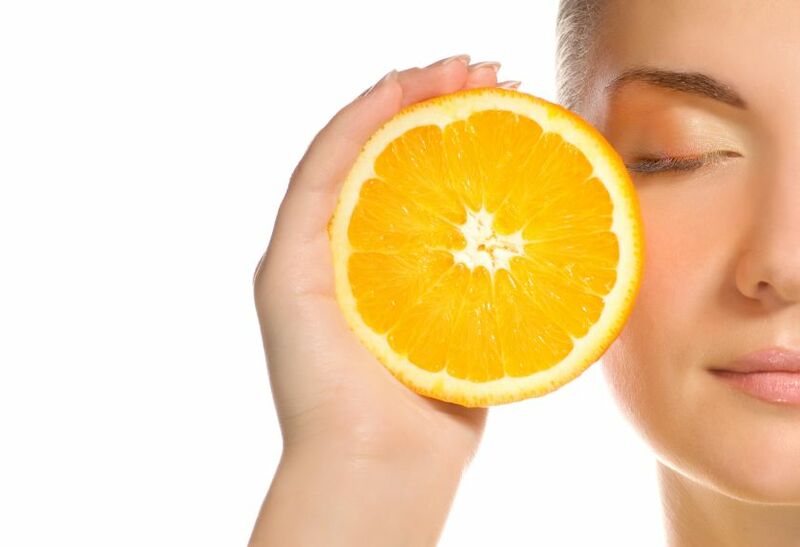 Recent studies have questioned the effectiveness of vitamin C in pill form. The best way to get vitamin C from these food sources. You might be surprised to learn that oranges are number one! 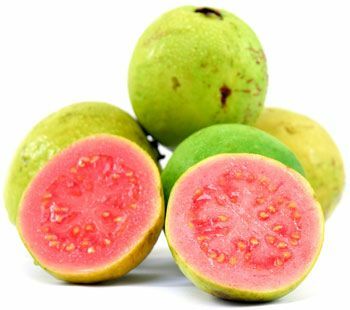 Guava is rich in vitamin C. Half a cup of fruit contains 188 mg of vitamin C and 56 calories. Eat fruits raw. You probably think immediately on citrus when you remember to strengthen the immune system and vitamin C, but red peppers offer a solid dose of nutrients. Half a cup of raw red pepper contains 142 mg of vitamin C and 20 calories. You can always add red pepper salads and other dishes. Kiwi fruit is rich in vitamin C. One medium kiwi contains 70 mg of vitamin C and 46 calories. The fruit is usually eaten raw, and you can always try to make a dessert with kiwi. 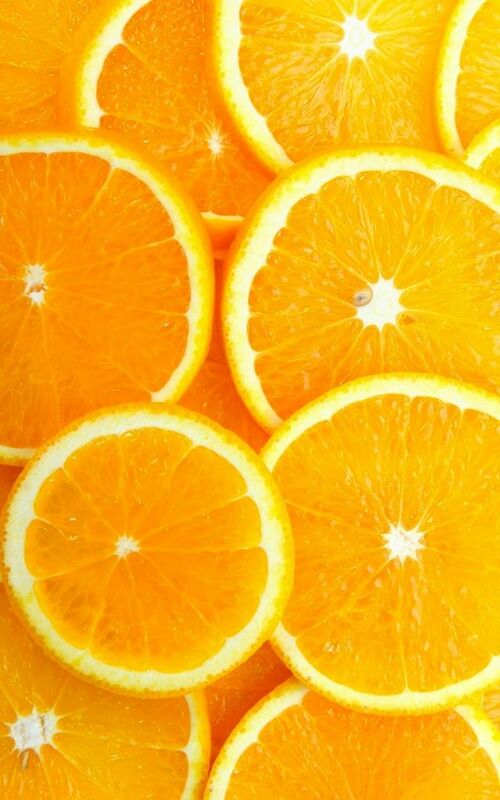 You can simply eat an orange if you need vitamin C. One medium orange contains 70 mg of vitamin C and 62 calories. If you prefer a liquid, 3/4 cup of orange juice contains 61-93 mg of vitamin C and 79-84 calories. Green pepper provides 60 mg of vitamin C per half cup, with only 15 calories. When cooked, provides 51 mg of vitamin C. Grapefruit juice provides almost the same amount of vitamin C as green pepper 3/4 cup contains 50-70 mg of vitamin C and 71-86 calories. Drinking vegetable juice provides plenty of nutrients, including vitamin C (and, if the tomato juice, a healthy dose of lycopene). You will get 50 mg of vitamin C and 34 calories in 3/4 cup of tomato juice. Strawberries are full of fiber and antioxidants, including vitamin C. Half a cup of strawberries contains 49 mg of vitamin C and 27 calories. You do not have to be a vegetarian to enjoy broccoli containing 48 mg of vitamin C, 300 mg vitamin C and only 28 calories. One fourth of the medium cantaloupe has 47 mg of vitamin C and 51 calories.